As alumni of the Wisconsin MBA program, we hereby advocate that you elect to maintain and improve the full-time program rather than dissolve it for lower-intensity MS degrees. We were taught that in order to grow a successful organization, you must invest in it for the long term. 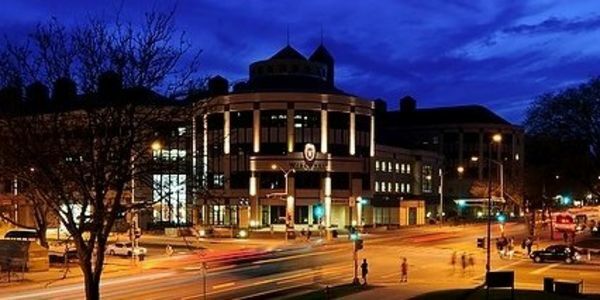 By choosing UW for our MBA, we have invested in the network, academic rigor, and reputation of the school. As higher education markets evolve, we ask that you also invest in this program. In economics, we learned that business decisions often impact parties not directly involved in the transaction at hand, a concept called an "externality". We urge you to consider the external effect your decision will have on the graduates of the WSB MBA program -- those of us who are proud of our degrees, have benefitted from the education the Wisconsin MBA provided, and wish to maintain the reputation of the degree and the network we have invested in. Finally, we hope you consider the mission of public education as you make this decision. As one of the oldest and most prestigious public universities in the nation, the University of Wisconsin provides a stellar education for students of all backgrounds. We believe that a public MBA is an essential ladder for future business leaders who may not have the financial means to attend the Harvards of the world. In 2016, the U.S. News & World Report ranked us #1 in Return on Investment. We could not agree with their assessment more strongly: as alumni we have built companies, innovated new products, and risen to the top of organizations in all industries. We support the University of Wisconsin and advocate for it in the real world. We look forward to giving back, and providing UW with a high Customer Lifetime Value. We all see the value in continually updating and modernizing the full-time MBA program, but we disagree with the decision to discontinue the degree.